"MAHMOUD AWAD", MANAGING DIRECTOR OF CONCORDE-CORODEX GROUP, CONTRIBUTES AT THE PRESS CONFERENCE FOR WORLD CIVIL DEFENCE DAY ALONGSIDE THE UAE CIVIL DEFENCE GENERAL MANAGER "GASSEM ALMARZOUQI"
Bristol, part of Concorde Corodex Group, proudly celebrates the UAE's 44th National Day with the Dubai Civil Defence. 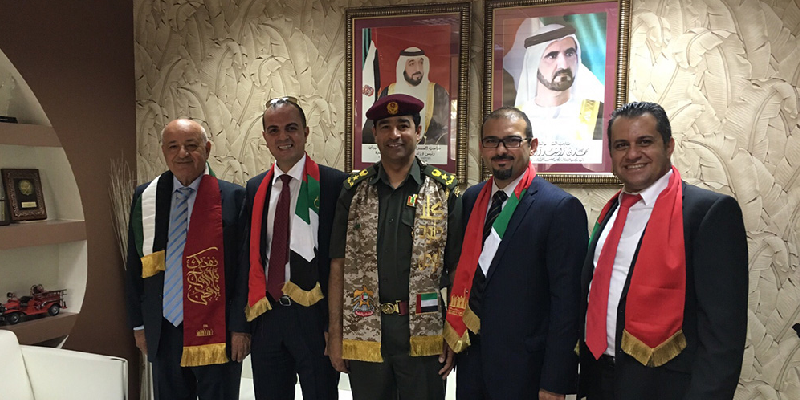 Left to right: Mahmoud Awad, Sami Azzami, Lt.Colonel /Jamal Ahmed Ibrahim , Firas Awad, and Firas Khouri. Representing: Corodex Marine, Concorde Trading Rescue, Bristol Gases. 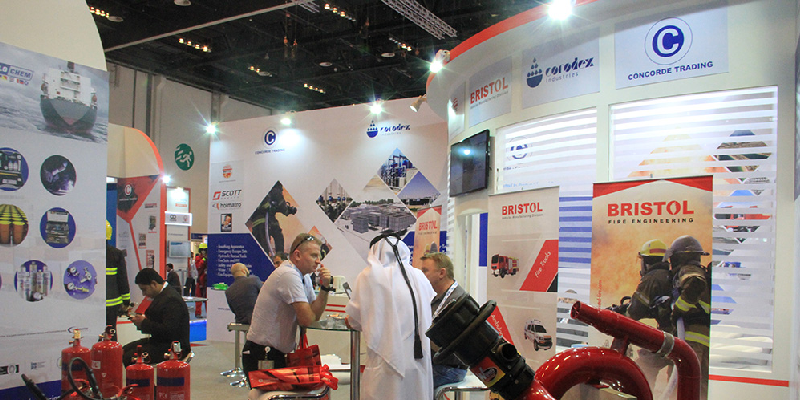 Concorde - Corodex Group, is one of the Middle East region’s pioneering providers of fire protection, water purification, wastewater treatment and environmental services. 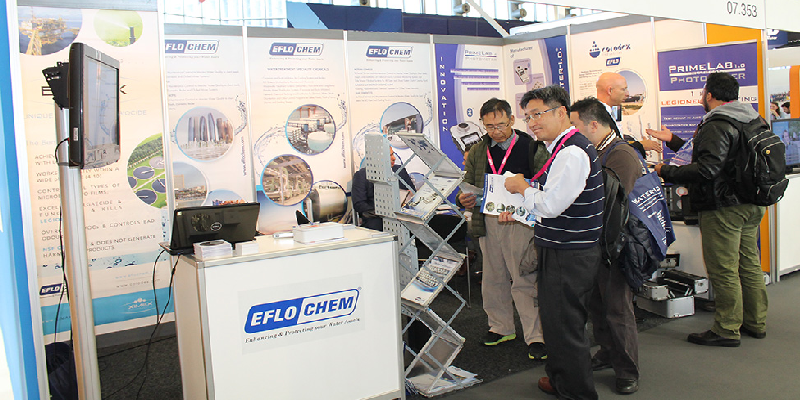 Established in 1974, the company has evolved to become a group of 22 individual companies. Copyright © 2019 Concorde-Corodex Group. All rights reserved.